RuneScape is a free Java-based fantasy MMORPG game developed and published by British developer Jagex Ltd. The game is set in a medieval fantasy world of Gielinor with full of magic, mystery and adventure with a never-ending gameplay the players can explore the world, make new friends, fight with other players (pvp), slay dragons, battle with mythical creatures and gods. 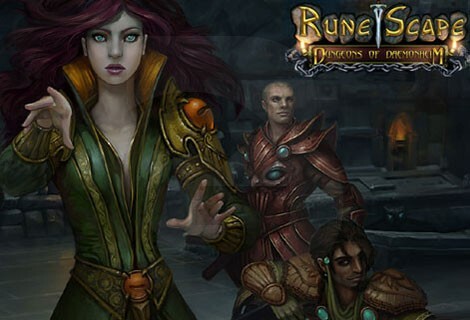 Check the below list of recommendations for more games like Runescape. Drakensang Online is a browser based free to play MMORPG set in the Drakensang universe where each player must team up to wage a war against the evil creatures from the Anderworld. 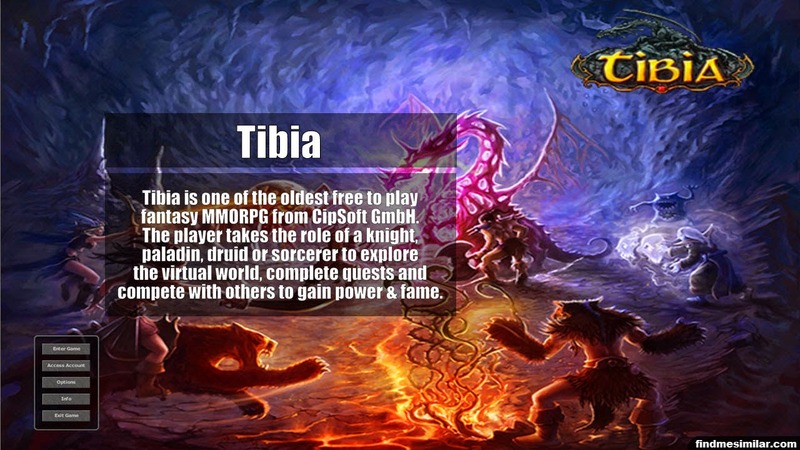 Tibia is one of the oldest free to play fantasy MMORPG from CipSoft GmbH. The player takes the role of a knight, paladin, druid or sorcerer to explore the virtual world, complete quests and compete with others to gain power and fame. 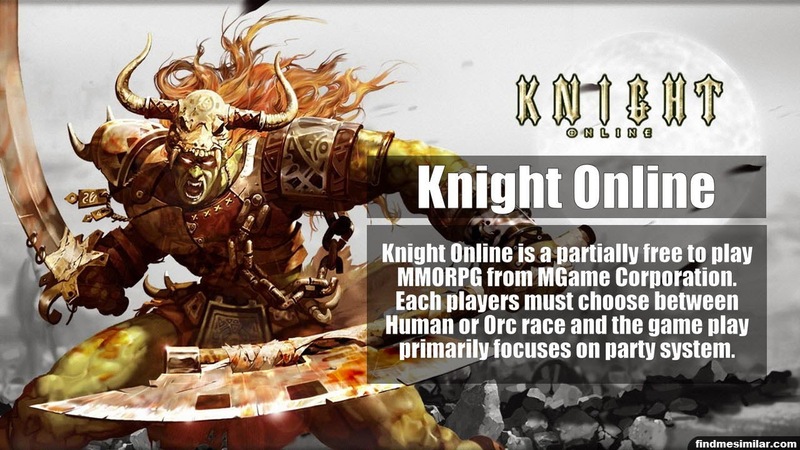 Knight Online is a partially free to play MMORPG from MGame Corporation. Each players must choose between Human race (El Morad) or Orc race (Karus) and the game play primarily focuses on party system where you must cooperation with your party. 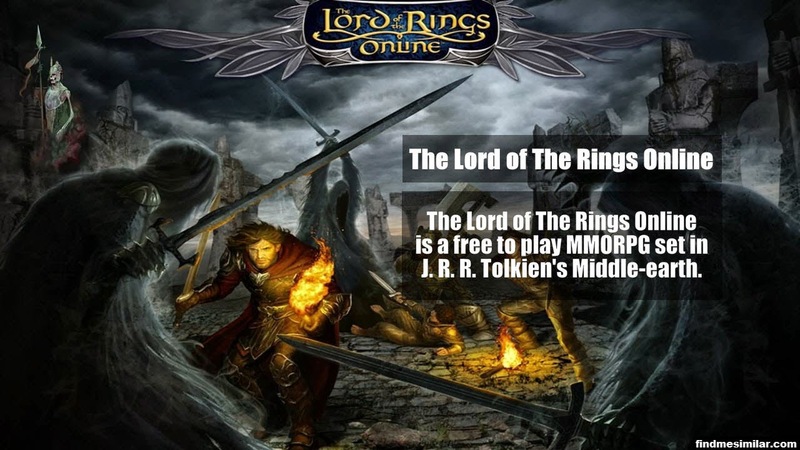 The Lord of The Rings Online (abbreviated as "LOTRO") is a free to play MMORPG set in J. R. R. Tolkien's Middle-earth. 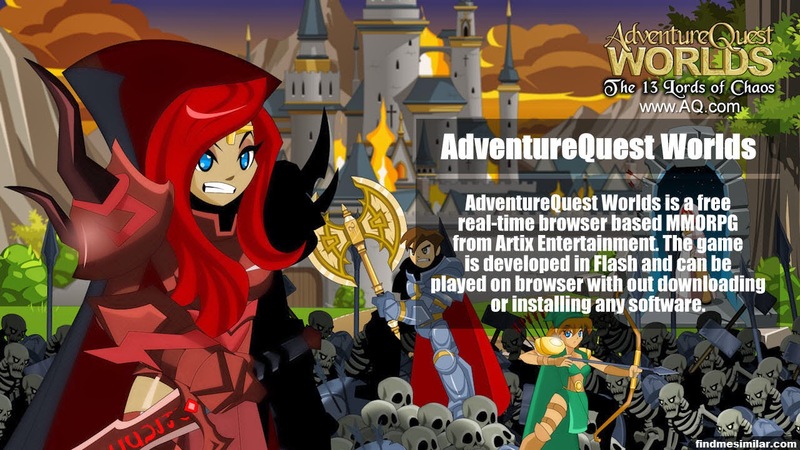 AdventureQuest Worlds (aka AQ Worlds or AQW) is a free real-time browser based MMORPG from Artix Entertainment. The game is developed in Flash and can be played on browser with out downloading or installing any software. Last Chaos,....if you can think of more games, then don't forget to mention it in comments.